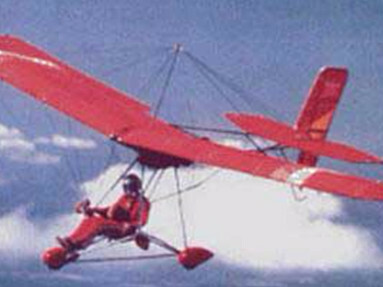 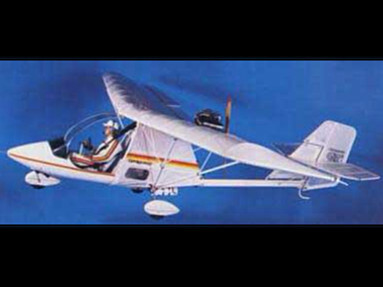 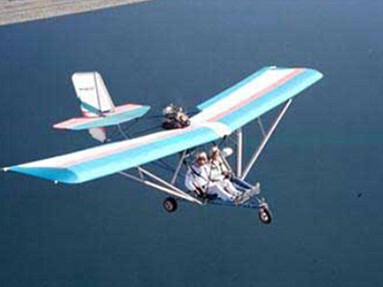 Quicksilver aircraft produces Ultralight, Ultralight type, Light Sport, and Experimental/Amateur Built aircraft kits. 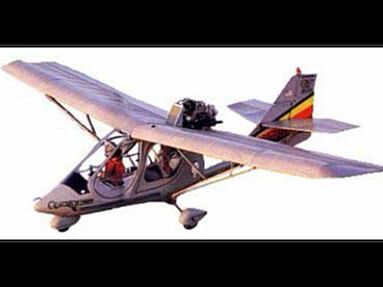 As the most commonly used Ultralight training aircraft in America, Quicksilver's light aircraft are recognized for being ideal for recreational flying as well as flight training. 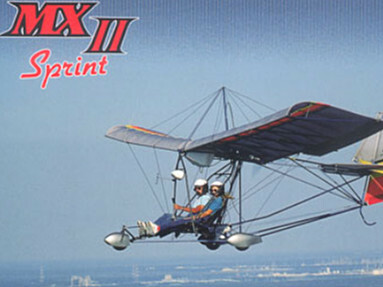 Two popular lines of aircraft are produced: the MX series and the GT series.